What a gorgeous day we have had here in Sydney today, a nice change from the wintry cold days before. 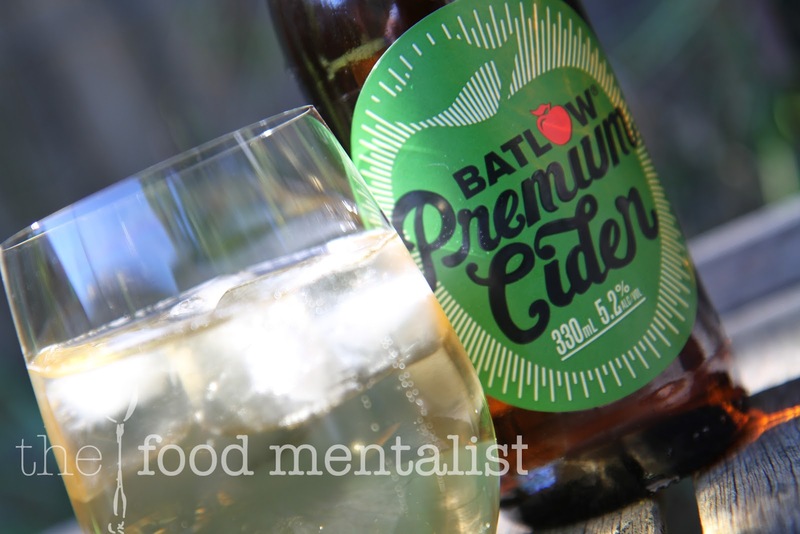 This week's cider - Batlow Premium Cider is one of the newest to hit the Australian market, launched by brothers Sam & Rich Coombes in October 2011. I was fortunate enough to meet Sam, and sample this cider yesterday at Camperdown Cellars in Sydney, when I popped in to stock up on new ciders to try. I must say I am very impressed by the concept of turning Australia's iconic Batlow Apple into a premium cider - Nice work guys! Batlow, is located at the base of the Snowy Mountains, 450km west of Sydney. 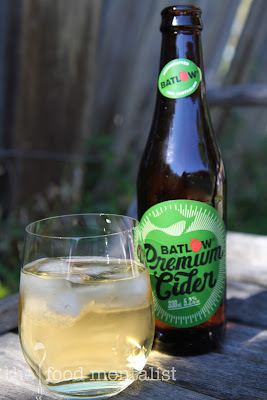 Apples are handpicked within a 30km radius of the Batlow Post Office and are transported to Victoria to a cidery where the apples are processed and the natural fermentation process begins. Before sampling this cider I was impressed to find out that it does not contain any concentrate or added sugar, and it's gluten free. I think most ciders are generally gluten free but it's nice to know that this one is guaranteed of the fact. Upon pouring, it has a slight foamy head which quickly settles to reveal a clear pale golden cider with light to medium carbonation. 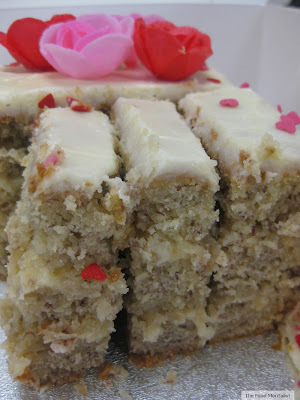 It has a lovely balanced earthy sweetness and great acid structure that lingers and finishes fairly dry. It is crisp and very easy to drink, with fresh apple flavours coming through - I was also happy to note that each 330ml bottle contains about 3 1/2 crushed Batlow apples. Pete is currently participating in Dry July and even though I tried my hardest to get his opinion on this one, he just wouldn't waver. Not to worry though, as this cider will definitely be a regular in our household - I know it's one that Pete will really enjoy too. It definitely lives up to it's name, and I am sure we will see and hear more from these guys as it's popularity grows. This cider will lend itself to most food pairings and it's medium-dry finish will complement foods including seafood, roast meats, and even fruity desserts. Why not try it instead of your usual white wine for something a little different. At 5.2% alcohol, a 330ml bottle will provide you with 1.4 standard drinks. I've tried this cider, it has great flavour! I also love that it's by Batlow apples.